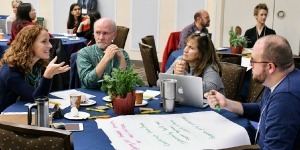 This conference is dedicated to celebrating and sharing the work of UC Davis’ growing community of scholarly educators. Together we will share research, ideas, practices and resources in support of evidence-supported teaching innovation at our university. Registration link is on the conference webpage.